Beck is back. The enigmatic musician drops off a new single today titled "Saw Lightning" produced by Pharrell Williams. Stream it now down below. 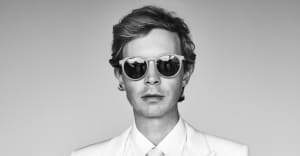 The record is set to appear on Beck's forthcoming 14th studio album Hyperspace which as of now, is set to drop sometime this year. 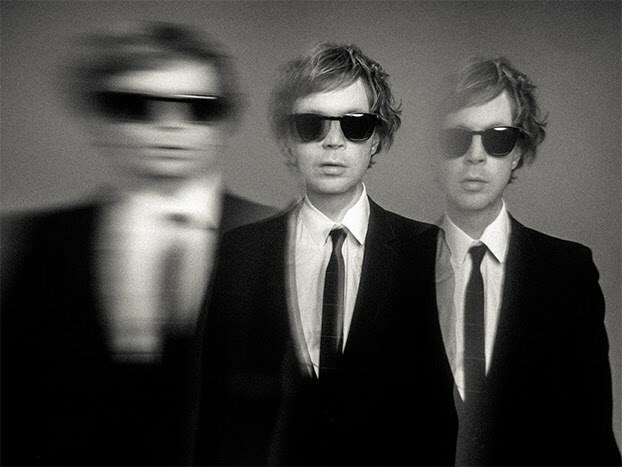 Hyperspace will be Beck's first studio album in over two years. In 2017, he released Colors.